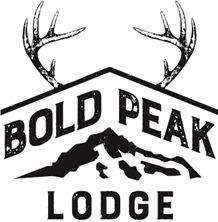 Bold Peak lodge is based in the stunning town of Glenorchy. The Sugar loaf café is open daily from 7am with a selection of freshly made sweet treats, cabinet food, breakfast and lunch. The Humbolt bar has a wide selection of local beer and wine and all the other favourites and is open every day 9am till late. We also have 11 beautiful rooms all with ensuites.